Hyundai Motor India has officially revealed the name of its forthcoming new compact SUV – as the Hyundai Creta, derived from the large Greek Island of Crete, which in its heyday was a trade hub that connected Europe, Asia and Africa. 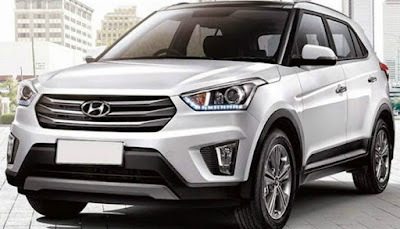 The Hyundai Creta is said to be launched around September-October 2015 to catch on to the festive buying spree, with an expected price of under Rs 10 lakh, and will be exported to International market later. Creta will be 4270mm long, 1780mm wide, 1630mm tall and riding on a 2590mm wheelbase. The Hyundai Creta will compete with models from Mahindra & Mahindra, Renault, Nissan, Ford and Tata Motors. While Hyundai has called the Creta a “global model,” that is not a guarantee that it will make the trip to North America. The link below is where you can see the various price ranges for the Creta.